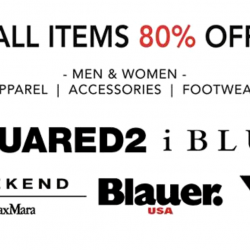 Home > Fashion > Accessories > [SocietyA – Shoes & Accessories Lounge] From comfortable casuals, dressy party styles to corporate chic, check out our wide range of tops at Society-a. [SocietyA – Shoes & Accessories Lounge] From comfortable casuals, dressy party styles to corporate chic, check out our wide range of tops at Society-a. 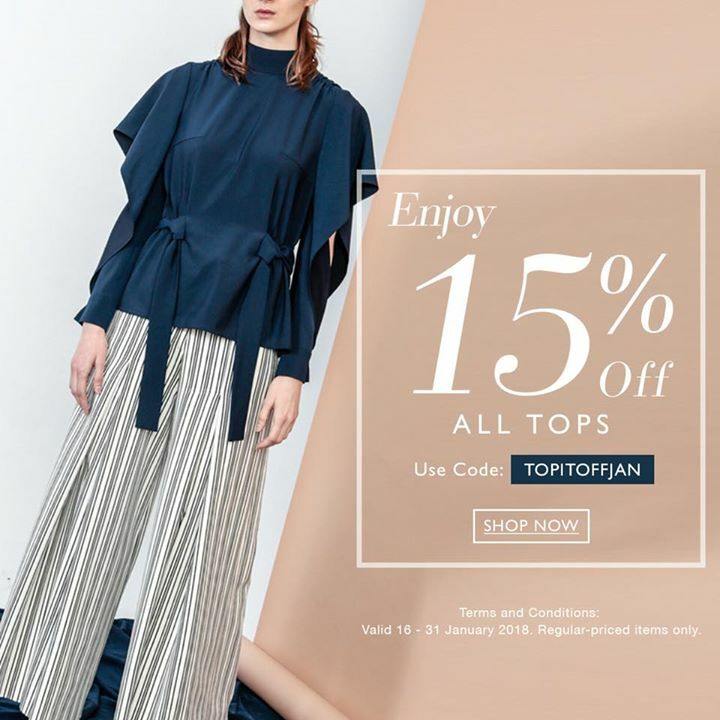 From comfortable casuals, dressy party styles to corporate chic, check out our wide range of tops at Society-a.com and enjoy 15% off when you enter promo code TOPITOFFJAN! Next: [Bricks World (LEGO Exclusive)] 2018’s First Technic Tuesday Starts with a BASH!